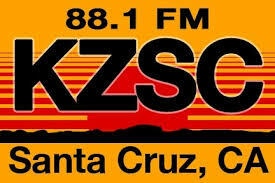 Scott McGilvray & Kaya Lindsay came into the KZSC station October 22, 2014 to talk about the movie, Water for Santa Cruz County. Water for Santa Cruz County is a short film (twenty-minute) that examines short- and long-range water source alternatives, and calls citizens, businesses, and other organizations to help shape a sustainable water strategy for Santa Cruz. This movie is the product of six months of research including interviews with city water officials, water treatment plant operators, the county water resources director, and others. 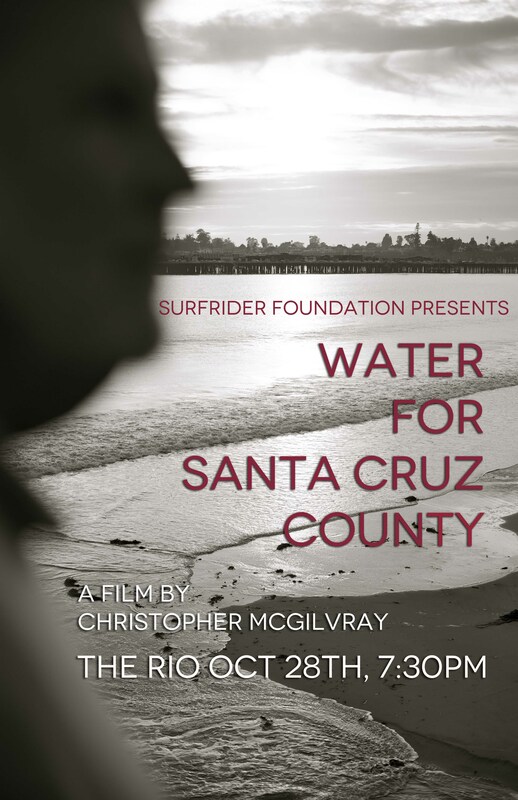 Dedicated to the Power of Small Ideas, Water for Santa Cruz County will debut at the Rio Theatre on Tuesday, October 28 at 7:30 pm. Education is the first and most important step toward thoughtful, sustainable, community-driven reform. Water For Santa Cruz 2 Intro from Six Finger Films on Vimeo.